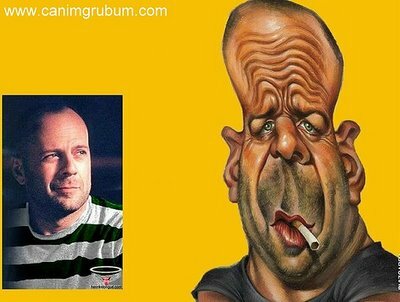 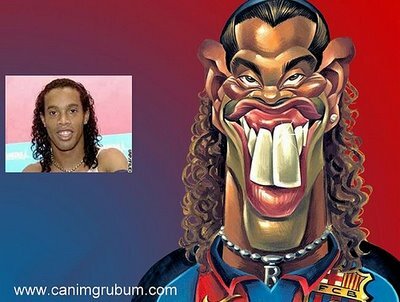 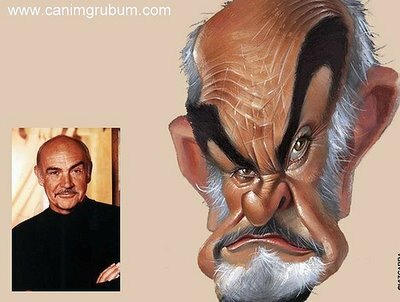 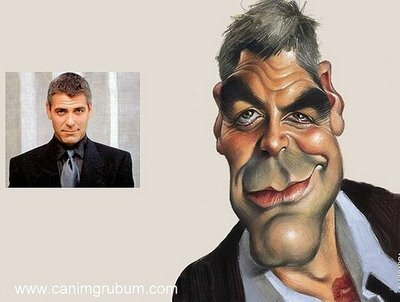 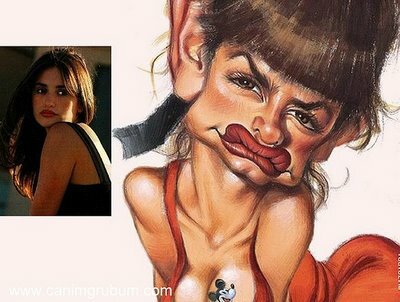 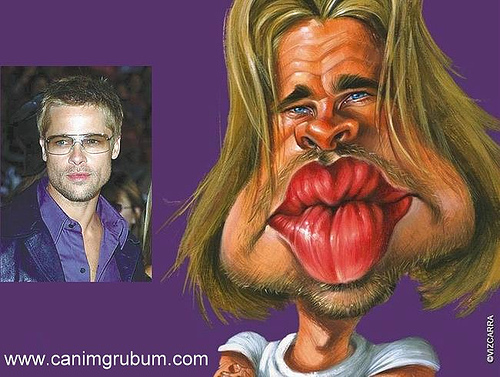 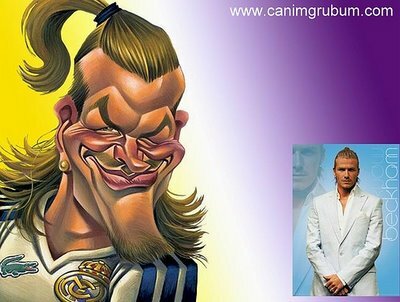 A caricature is a portrait that exaggerates or distorts the essence of a person or thing to create an easily identifiable visual likeness.Now here I've uploaded for you 8 caricatures of some well known celebrities, that are very very funny.Take a look. From the third and forth are from Vizcarra http://www.vizcarra.info/ a Spanish caricaturist. I'm a hobby caricaturist and Vizcarra is one of my favourites.